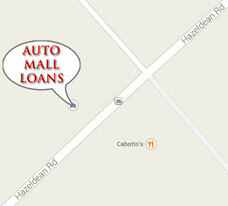 Welcome to bad credit car dealership - Auto Mall Loans. We finance All Credit Situations. Save time, money and hassle and let us go to work for you! Get the car you want fast! Save yourself stress and hassle.